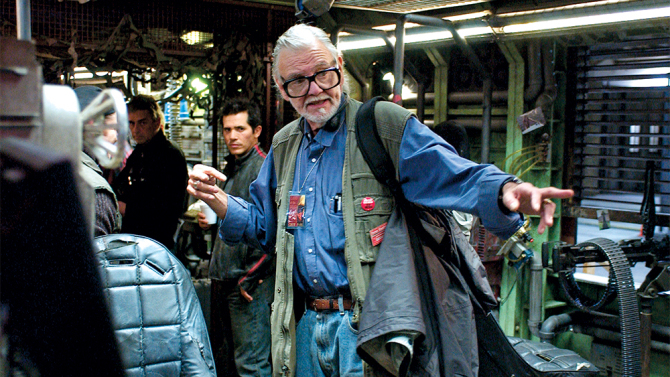 The LA Times is reporting that legendary director George A. Romero has passed away today at the age of 77. Often referred to by horror fans as the “Godfather of the Dead,” the filmmaker died in his sleep after a “brief but aggressive battle with lung cancer,” with his wife, Suzanne Desrocher Romero, and daughter, Tina Romero, at his side. As anyone with even a passing interest in horror can tell you, the director’s had a tremendous impact on the genre, first making a name for himself with 1968’s Night of the Living Dead, which would end up inspiring countless movies, TV shows and ripoffs/spinoffs across several different mediums, helping to pave the way for the zombie invasion that we see in pop culture today. A true horror and filmmaking icon if there ever was one, George A. Romero was highly respected by both fans and his colleagues and never stopped to rest on his laurels, constantly hatching new projects even into his later years. In fact, just recently, he was working on a new flick called Road of the Dead, which the director described as The Fast and The Furious but with zombies. 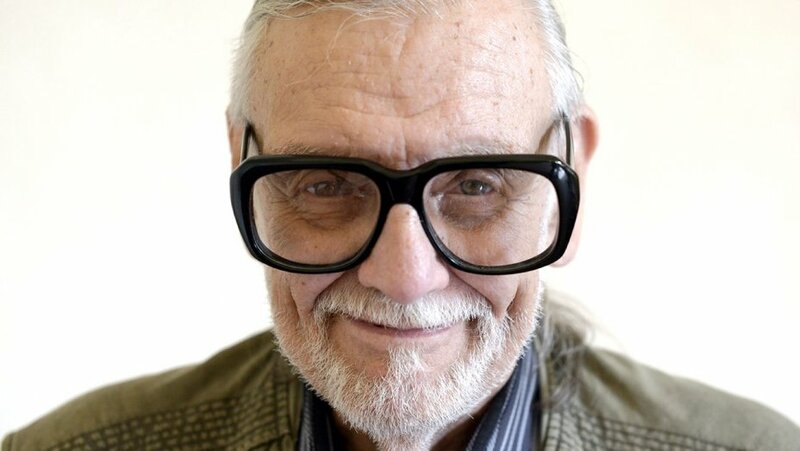 Serving as an inspiration to many, Romero’s influence can still be felt in most modern horror movies and it cannot be understated how important he was to both the genre and filmmaking in general. RIP George A. Romero, you will be missed.